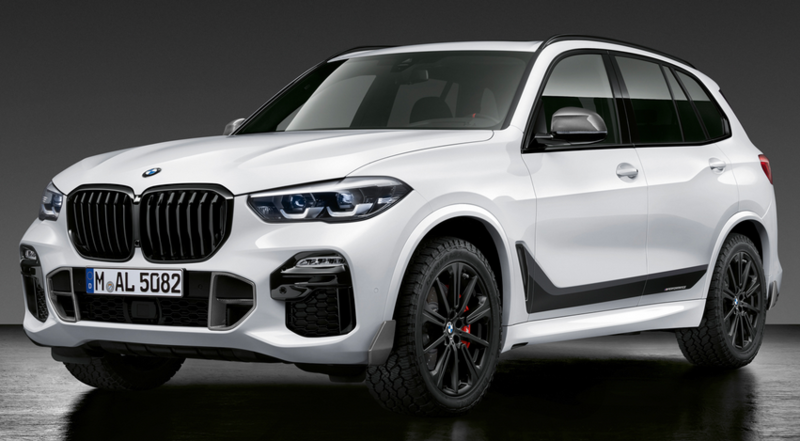 Shop our full line of Genuine BMW M Performance Parts for the G05 X5 SAV (Sport Activity Vehicle)! Our huge BMW parts inventory means low pricing, fast order processing, and lightning quick shipping on all Genuine OEM BMW M Performance parts and accessories! Looking for Genuine BMW Accessories for your G05 X5? Shop those here!